This 2 Bedroom Penthouse w/unobstructed, panoramic views - enjoy a perfect sunset from 1 of 2 solariums! 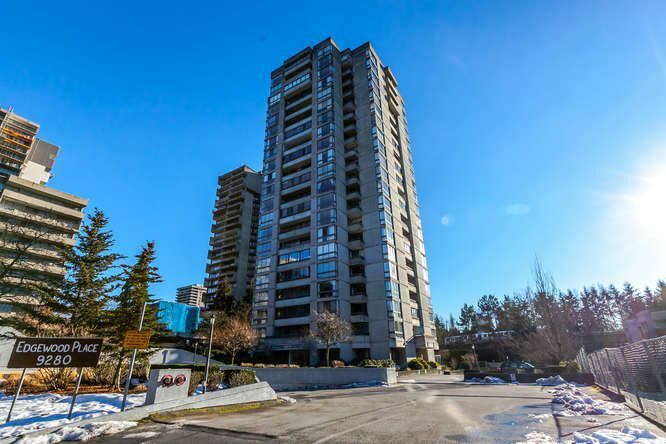 Located just steps to Millenium/Evergreen line, Bus Loop, Lougheed Mall, Cameron Rec Complex, Bell Park + highway access. Spacious rooms w/over 1400 sq ft of living space w/nice, open feel. The Master bedroom has a walk-in closet, full ensuite, access to private solarium & a fabulous view. A 2nd bedroom, 2nd full bath, huge living room w/fireplace, access to solarium + gorgeous views, dining room & spacious kitchen that is large enough to have eating area complete the living area. Building upgrades to elevator, lobby, boilers, carpets, U/G parking & key access. Side x side parking & storage locker. Concrete hi-rise.